Do you want to know what one of the most powerful tools to help grow your business and expand your outreach is? Animated videos. While there are many reasons why animated videos are effective at helping grow your business, it really boils down to the fact that they make it easy to share your company’s message with the masses. Perhaps the first and biggest benefit that animated videos have for your business is that they make it very easy to share your message in a way that anybody can understand. In other words, animated videos make it easy to communicate with your audience and in a very visual manner. Someone may have difficultly understanding how your business can help them when the read about it, but when they see it through animated video, it can be much easer for them then. Marketing videos in general, whether they be animated or not, can do much to boost your business website’s visibility through SEO (search engine optimization). This means that having videos posted on your website will make your site rank higher and be more visible when people search for relevant keywords, which translates to more people visiting your website over the long run. After Google, YouTube is currently the second biggest search engine in existence. Not posting your animated business videos on YouTube will be a major missed opportunity. In fact, it may very well be that people will find your video (and thus your business) through YouTube and not through other search engines such as Google or Yahoo. Shorter videos in general are among the most shareable pieces of content there are on social media, especially with Facebook and Twitter. 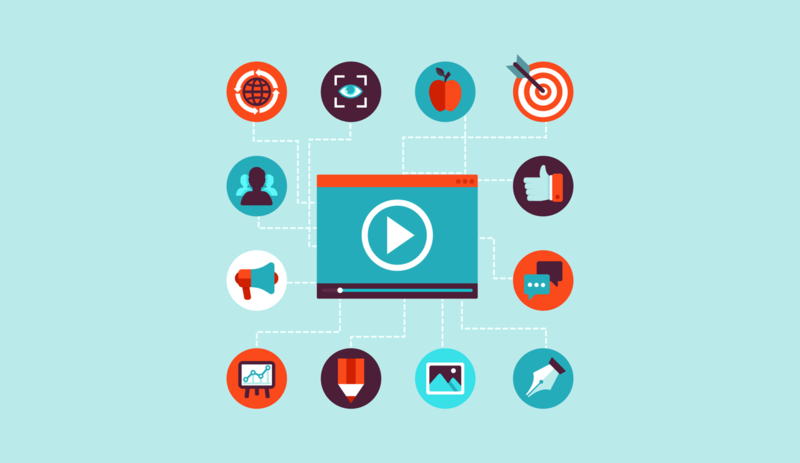 In fact, videos just may be the best way to engage your audience on social media. If your animated video is particularly long, you can split it up into smaller parts that can then be shared individually. Finally, when people visit your website an animated video is one of the most effective ways to educate them about what your business is about. After all, most people tend to enjoy learning from watching rather than reading. The idea here is that you can have your animated video posted directly on your webpage, so it’s the very first thing that people will see. Animated videos in general are among the most powerful advertising tools that any business can use, for the reasons that we have just gone over.